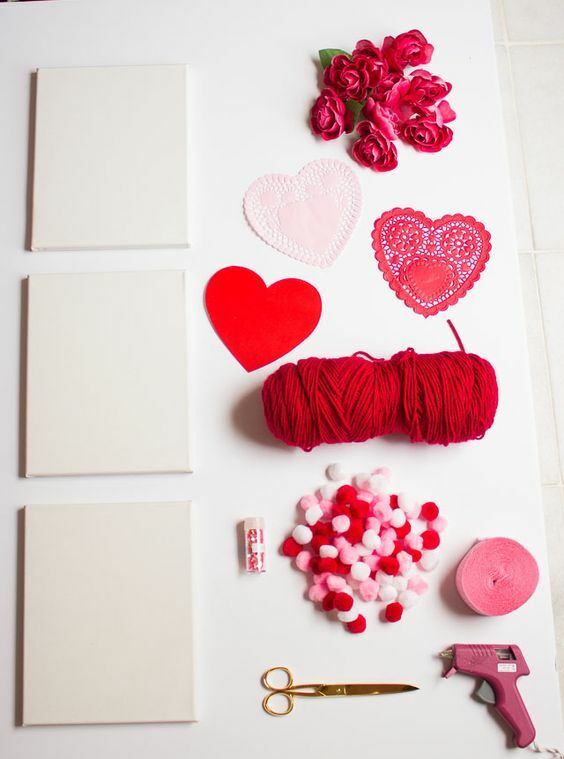 Pop in anytime between 6-8, and make your own hand-made Valentine! Guests can use all of our art supplies (watercolor, acrylic paint, glue guns, glitter, lace, yarn, valentines scrapbook paper, poms, etc etc), and an artist will be there to help with inspiration! Valentines treats will be included, all ages welcome! You can sign up for this class ahead of time, OR pay at the door the night of. Reservations are not required! This is an open studio class, some come in anytime to make your card, between 5pm-8pm! Our downstairs Speakeasy is open 5pm-midnight, painters are welcome to enjoy before or after classes!